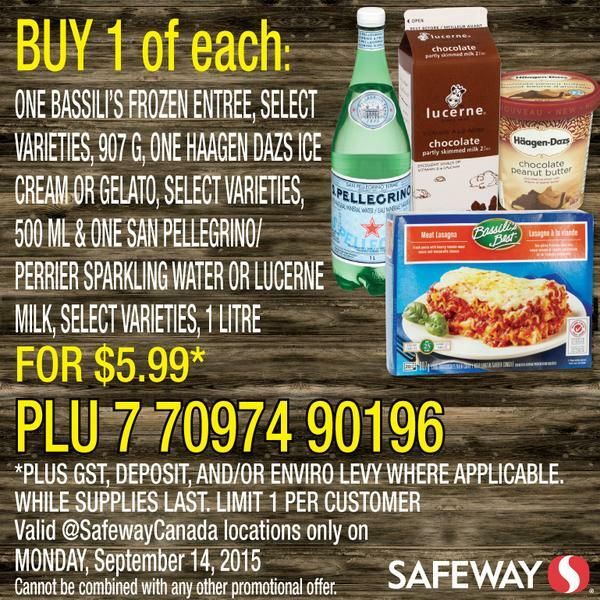 It’s Monday – time for another Twitter Deal from Safeway! 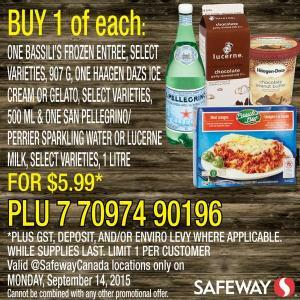 Very easy to redeem, just show the picture on your phone at checkout. If you don’t have a smartphone you can print the picture out. It’s one per customer, and each person needs to have their own copy of the deal. For $6 you get the entree, choice of milk or water and ice cream!